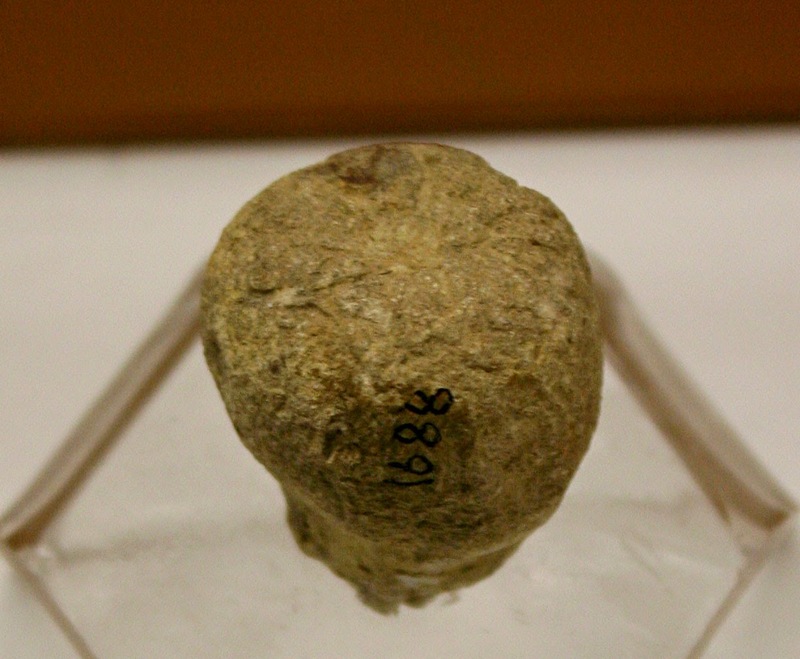 The image shown is of a Cnemidium pertuscum Reuss sponge fossil at the Museo di Paleontologia at Sapienza University of Rome Italy. Animals like this existed at the time of the Upper Cretaceous Period (Cenomanian). The fossil was found in Bilin, Bohemia, Czech Republic.